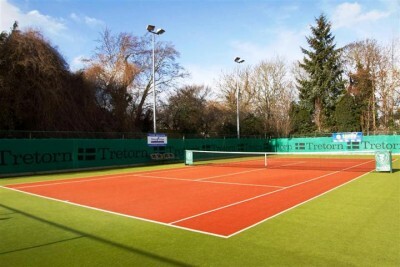 Naas LTC has 11 artificial grass courts, all of which are floodlit. The floodlights are operated using a Fob system – fobs are available to all members at the bar (pre-loaded), or from one of the Club Captains. Court availability, when busy, is monitored by the Duty Officer. The Duty Officer’s decision on Court Provision is final, and is supported by the Committee. 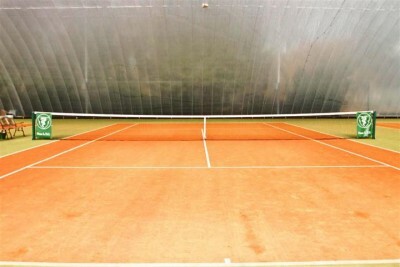 Scheduled Competition Matches take precedence over all other matches. We are using a calendaring system to provide all proposed Court Usage in the club, so that members know in advance how busy the club potentially be. We urge you to check as to understand the busy periods that the club goes through. Once you click on Court Usage, a calendar will appear. You can drill down to a weekly level in the calendar by clicking “Week” in the top right hand corner. Any comments, please contact a committee member. The primary role of our duty officers in the club is to help with the allocation of courts. 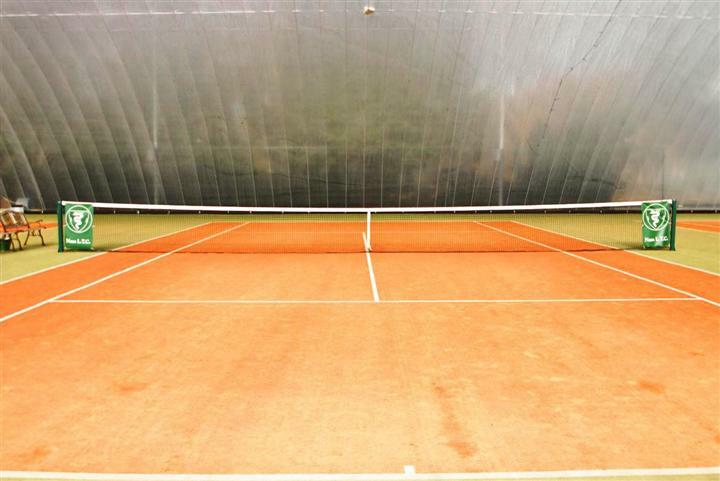 During competitions and summer months there can be a high demand for courts. The duty officer is there to try and ensure that everyone gets on court by using the recently introduced Court Allocation process. This has been working well, and is deemed a success by members and duty officers alike! They are also able to top up your fob & sell you tennis balls. Competition fees must NOT be paid to the duty officer. The fee will be taken off your fob account automatically if you enter the tournament. Our club is run by volunteers and currently the duty officer role requires approximately two hours a night, once a month with present number. Understandably situations arise when people can no longer sustain this commitment and so new volunteers are always a welcome addition. As the saying goes “the more the merrier”. A big thank you to all volunteers who have co-operated and given their time and energy in the last twelve months. Your help and support is much appreciated by all and greatly contributes to the smooth running of the club.